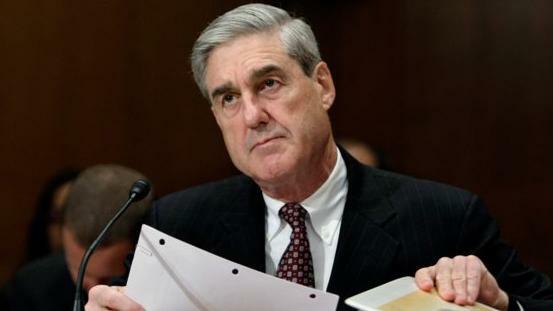 Supreme Court Chief Justice John Roberts has weighed in on a clash over a mysterious grand jury subpoena, which is rumored to be connected to Special Counsel Robert Mueller&apos;s probe. The dispute involves an unknown company owned by a foreign nation, which has fought the subpoena and appealed a related contempt citation. In a brief order issued Sunday, Roberts stayed that contempt citation and associated financial penalties pending a response from government lawyers, due Dec. 31. While the substance of the clash between prosecutors and the company remains unclear, Politico reported the dispute seems to involve Mueller’s team. A Politico reporter in October overheard a person connected to the appeal request a copy of the special counsel’s latest filing in the case from the D.C. Circuit Court of Appeals clerk’s office. When the case was heard earlier this month, the courtroom reportedly was closed to the public and journalists were ordered to leave the floor where lawyers were presenting their positions. There is scant information in the public docket about the case, but a three-judge D.C. Circuit panel examining the appeal revealed the witness fighting the subpoena is a corporation owned by a foreign state, Politico reported. The panel went on to reject the company’s argument that it is immune from grand jury subpoenas and that complying would violate the law in the company’s home country. 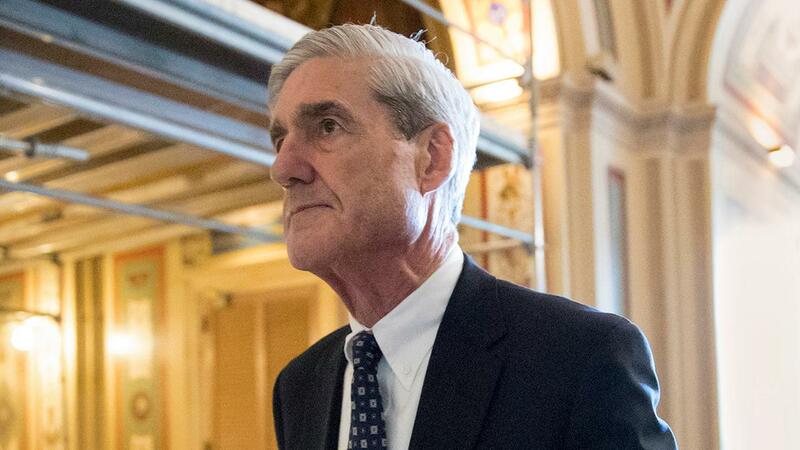 Mueller’s team has not publicly commented on the dispute, while lawyers for President Trump said the case does not involve the president. “We’re not involved in it — we’re not aware of the nature or scope of the litigation,” Jay Sekulow, one of the president’s lawyers, told The New York Times. Aside from what may be happening behind closed doors, Mueller&apos;s investigation has publicly moved at a rapid clip in the closing weeks of the year, with the sentencing of former Trump attorney Michael Cohen in connection with two federal cases and a contentious hearing last week for ex-national security adviser Michael Flynn -- whose sentencing will drag into 2019.